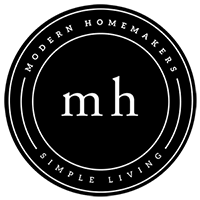 Modern Homemakers | What’s New? Thomas Keating wrote “The Welcoming Prayer,” which Donna has made a practice of reading daily and encourages us to make a habit of it too. She also tells us about a new book by Gregory Boyle, the founder of Homeboy Industries, the largest ministry for former gang members in the world. His book, “Barking to the Choir,” is full of funny twists on sayings that he has heard over the years while serving in the L.A. gang scene. Finally, Donna talks to us about ways to grow spiritually. 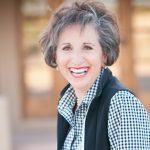 For those of you living in the Phoenix metro area, join Donna on the 1st and 3rd Monday of the month for bible study class at Heritage Church. Go to our web site for details.